June | 2015 | Is Christianity True? 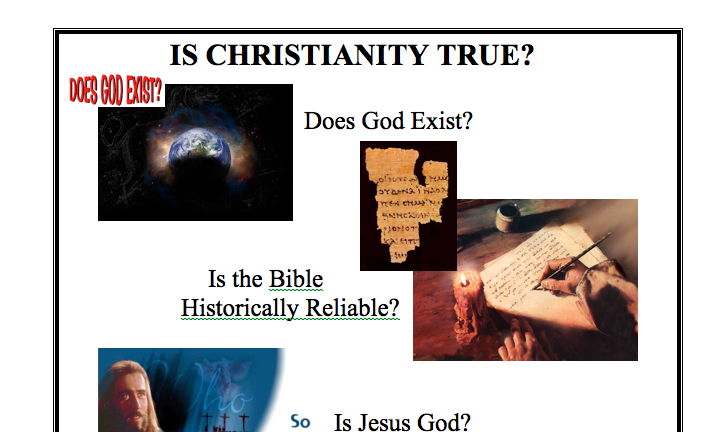 Here is a presentation I did in April at the University of Texas at Dallas on the evidence for the resurrection. It is great for students before they go off to college and adults who want some training in defending the faith. Religious Pluralism: What About Those That Have Never Heard the Gospel? First, what fifth grader thinks about such things when they are brushing there teeth (apparently mine). Second, this has been one of the formidable issues that I believe any reflective Christian can contemplate. The issue at hand is that it seem unfair to us for God to not provide salvation to someone just because they did not get a chance (because of historical or geographical reasons) to hear the gospel when surely some of them would have accepted it if they had heard it. In helping reflect on this issue properly consider the graph below. The challenge is “it is unjust (i.e. 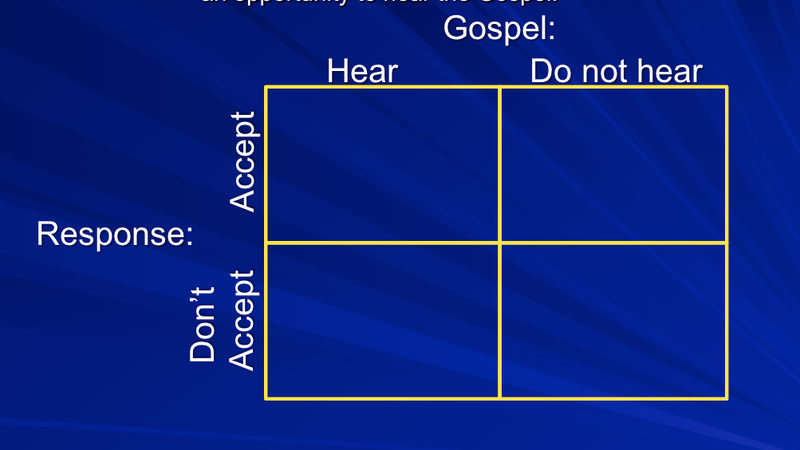 – unfair) for God to condemn those who never had an opportunity to hear the Gospel.” According to the graph there are four types of people in relation the the gospel being heard or not heard crossed with people freely accepting or rejecting the gospel. 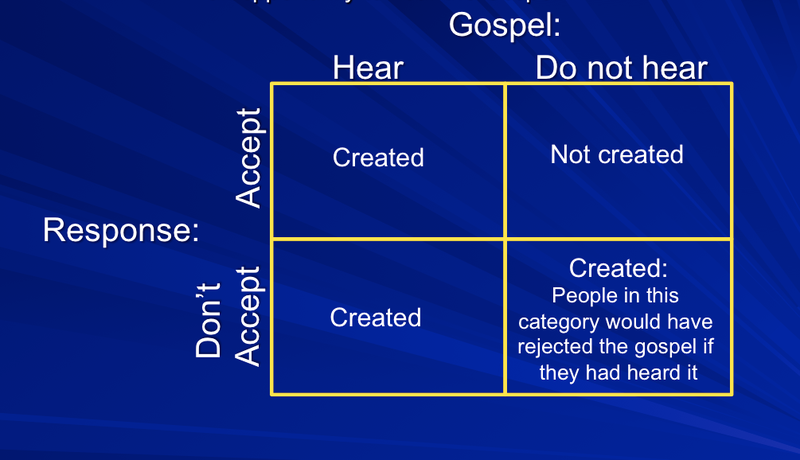 The top left quadrant are people who hear the gospel and freely accept it, the bottom left is people who hear the gospel and freely reject it, and the bottom right are people who don’t hear the gospel but if they did they would freely reject it. I contend that these three categories of people are created. When I say created I don’t mean they are made to accept or reject, I mean they are brought into existence with free will and it is their own free choice in accepting and rejecting the gospel. The bottom right category deserves come explanation. These people, who don’t hear the gospel, would have freely rejected the gospel but will never hear it. God is under no obligation to get the gospel to these people because they, under their own free will, would reject the gospel. Besides that, the charge of injustice is about the fourth category, the top right. The top right category of people is where the issue resides. These people never hear the gospel, because of either historical or geographical accident. For example, the 2nd century inhabitants of North America had no opportunity to hear the gospel because of their location and time of existence. There is no way the gospel could have been delivered to them by evangelists or missionaries coming down from the disciples. These people seem to get a raw deal. But possibly, given Gods infinite wisdom, knowledge, and power he doesn’t allow such people to be created. Now, if that is the case, which it surely seems possible (that is, there is no logical reason to think it is impossible), then there are no people who would have freely accepted the gospel, but never had a chance to hear it. This would ensure that anyone who would freely accept the gospel, God, being all-knowing and all-powerful, creates them in the time and place to ensure that they hear the gospel and freely accept it. This absolves God of any wrong because there are no people who would have freely accepted the gospel but did not get a chance to hear it. So, when my son ased several year ago “What about those people who have never heard about Jesus? Do they go to hell?” I was able to honestly and confidentially answer, “Son, if they would freely accept the gospel, God knows that and he ensures that the gospel is delivered to them.” He was satisfied with that answer and went to bed. Hopefully, you find this answer satisfying as well. These are some of the books I will be reading this summer. What books do you want or plan on reading this summer months? Add to the comments below. 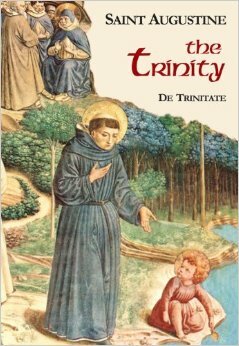 The Trinity by St. Augustine – Augustine knows by faith that God is a trinity, Father, Son and Holy Spirit, and he is seeking as far as possible to understand what he believes. In the first seven books Augustine begins by searching the scriptures of the Old and New Testaments for clues to understanding and then argues in the language of philosophy and logic to defend the orthodox statement of the doctrine against the Arians. 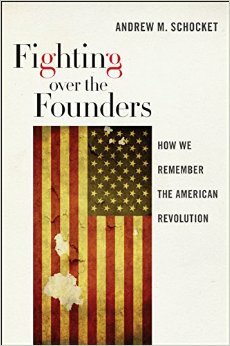 Fighting over the Founders: How We Remember the American Revolution by Andrew M. Schocket – In Fighting over the Founders, Andrew M. Schocket explores how politicians, screenwriters, activists, biographers, jurists, museum professionals, and reenactors portray the American Revolution. Identifying competing “essentialist” and “organicist” interpretations of the American Revolution. 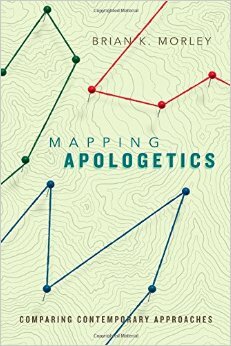 Mapping Apologetics: Comparing Contemporary Approaches by Brian K. Morley – Brian Morley provides an overview of Christian apologetic approaches and how they differ. He explores the historical and philosophical underpinnings of key figures and major schools of thought, from the presuppositionalism of Cornelius Van Til to the evidentialism of Gary Habermas. Moving beyond theory, Morley also covers apologetic application, demonstrating how each view works out in practical terms. 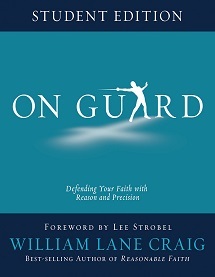 On Guard for Students by William Lane Craig – Craig revises his popular apologetics book On Guard for students to explore the evidence for their Christian faith. The book probes for answers to life’s deepest questions: why anything at all exists, the origin and fine-tuning of the universe, the nature of moral values and the reality of evil, the historical person of Jesus of Nazareth, and is Jesus the only way to God. 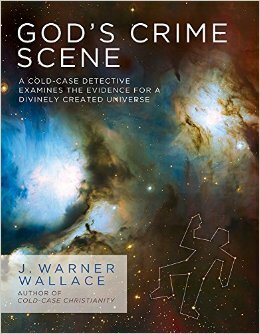 God’s Crime Scene: A Cold-Case Detective Examines the Evidence for a Divinely Created Universe by J. Warner Wallace – Wallace, former atheist, seasoned cold-case detective, and popular national speaker as he tackles his most important case with you on the jury. With the expertise of a cold-case detective, J. Warner examines eight critical pieces of evidence in the “crime scene” of the universe to determine if they point to a Divine Intruder. 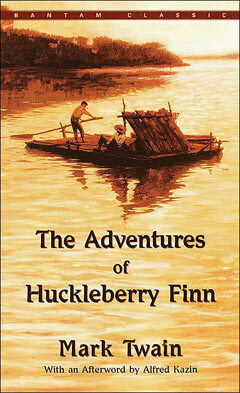 The Adventures of Huckleberry Finn by Mark Twain – The novel’s preeminence derives from its wonderfully imaginative re-creation of boyhood adventures along the mighty Mississippi River, its inspired characterization, the author’s remarkable ear for dialogue, and the book’s understated development of serious underlying themes: “natural” man versus “civilized” society, the evils of slavery, the innate value and dignity of human beings, the stultifying effects of convention, and other topics. 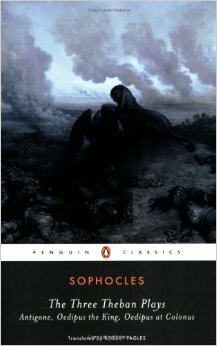 Three Theban Plays by Sophocles – The three plays that tell the story of the fated Theban royal family—Antigone, Oedipus the King and Oedipus at Colonus—are among the most enduring and timeless dramas ever written. Sophocles’s lucidity and power in these plays explores the cut and thrust of dialogue, ironic edge, the surge and majesty of choruses and, above all, the agonies and triumphs of characters. 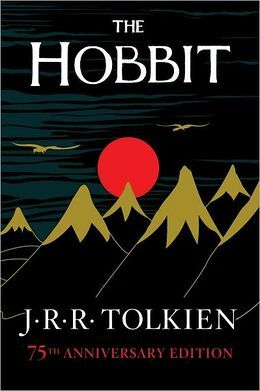 The Hobbit by J. R. R. Tolkien – A fantasy novel written by J.R.R. Tolkien. It follows the adventures of Bilbo Baggins, a hobbit who embarks on an incredible journey. 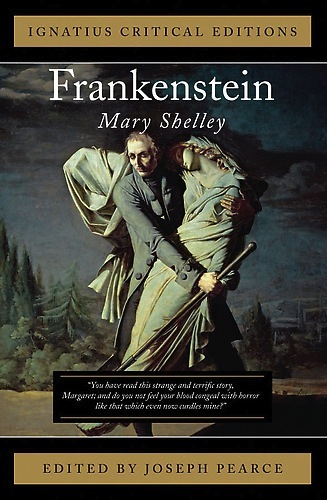 This children’s classic and literary masterpiece was first published in 1937 and has since become a treasured work of fantasy literature. Dragons, trolls, wizards, and magic in which Tolkien sets the bar for all proceeding fantasy works. (revised and expanded) by Star Parker – This takes a look at how government manipulates, controls, and ultimately devastates the lives of the poorùand what Americans must do to stop it. 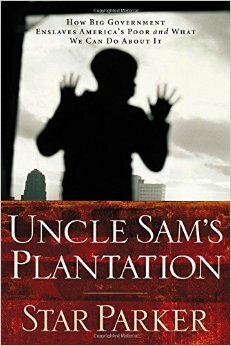 Once a hustler and welfare addict who was chewed up and spit out by the ruthless welfare system, Star Parker sheds much needed light on the bungled bureaucratic attempts to end poverty and reveals the insidious deceptions perpetrated by self-serving politicians.